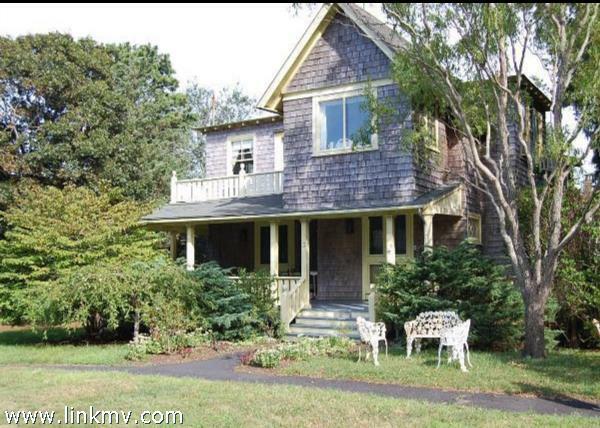 Martha’s Vineyard has a variety of water view homes in Oak Bluffs. 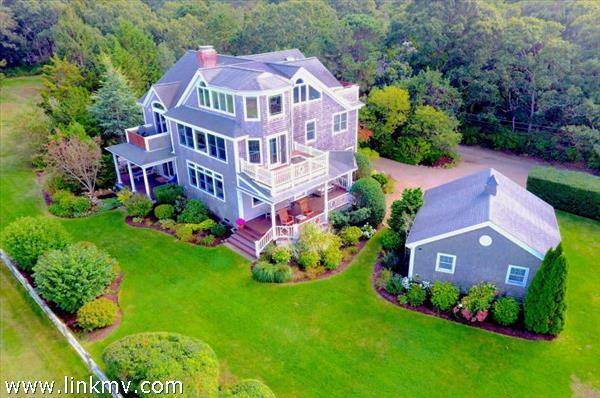 Find contemporary designs and vintage cottages offering spectacular blue water views. 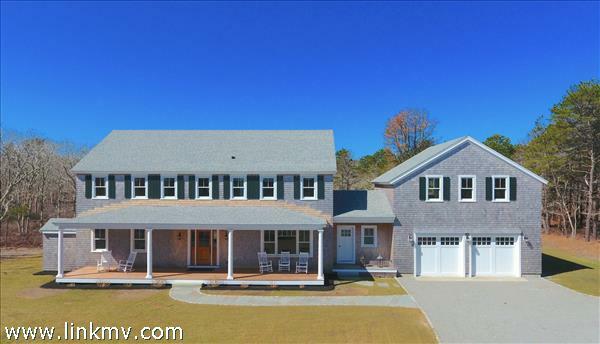 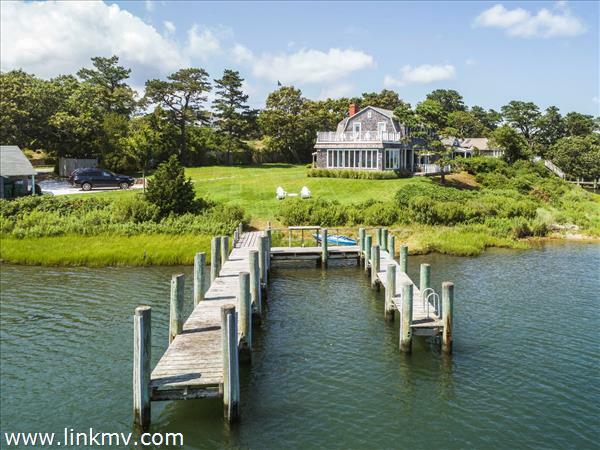 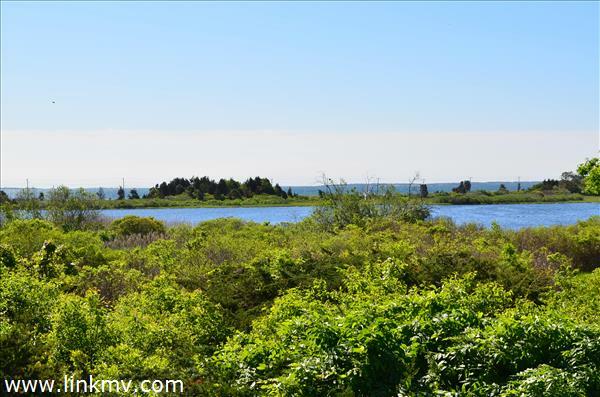 Discover the latest water view homes for sale in Oak Bluffs below. 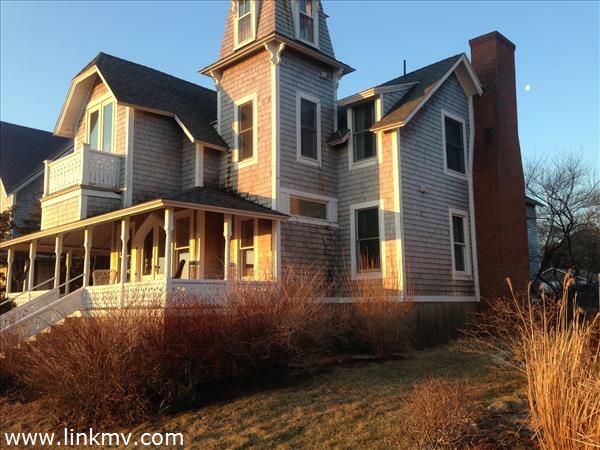 Learn more about Oak Bluffs. 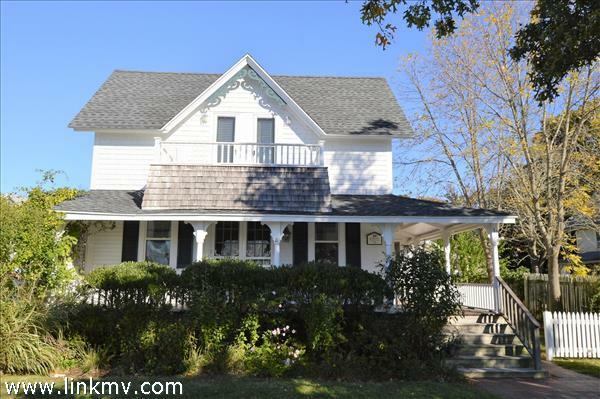 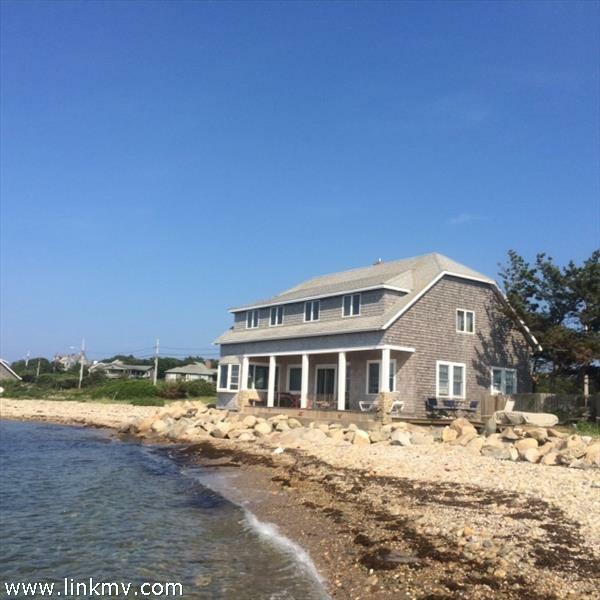 You may also be interested in viewing all available Martha’s Vineyard water view homes. 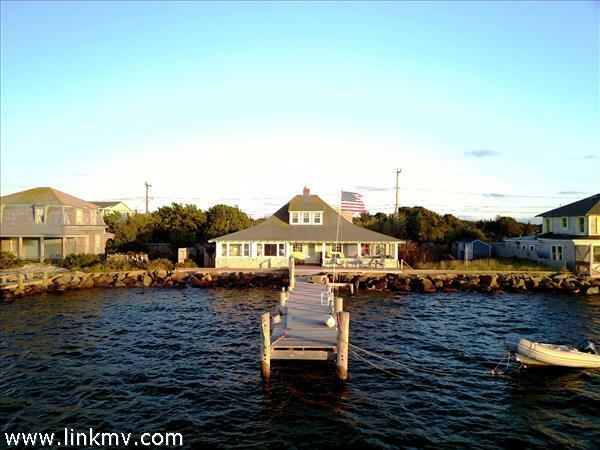 Questions about buying a home in Oak Bluffs?